Additional opportunities for S7 Priority members. 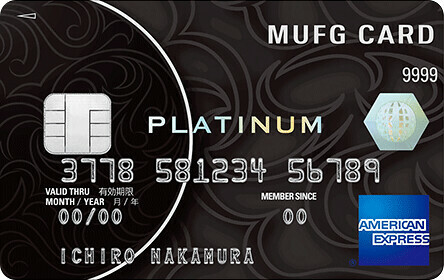 Use the miles to increase your elite status, extend its validity or acquire the status of Gold, the services are provided in the Service Center of the Program. 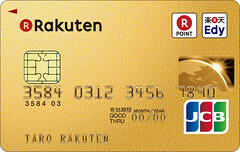 The service is valid for payment of Gold status and is available to any participant of the program. The minimum period for which the service is possible is 1 month. 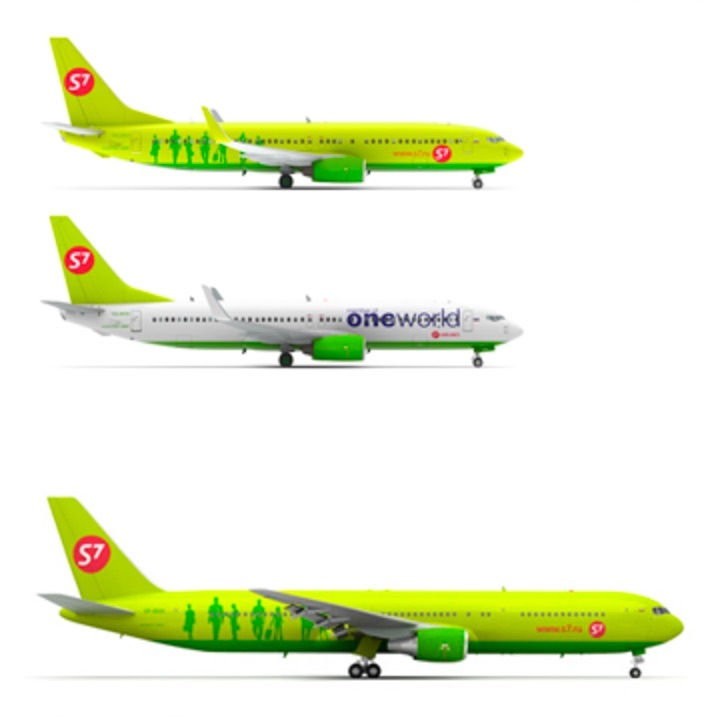 The cost of 1 (One) month of use of the status: 15,000 rubles or 30,000 miles. The cost of the service is calculated as the cost of 1 month * N months at the request of the participant. 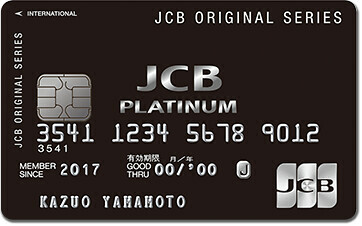 The card proving the presence of the status is virtual (it is displayed in the Personal Area). A physical carrier is not manufactured. The service is available only to those Participants who have not fulfilled 20% of qualifying conditions for confirmation of the status. In case of using the service, the validity period of the status is extended for 1 year, in accordance with the program rules. The service is provided until the end of February, i.е. up to the moment of combustion of statuses. For participants of Silver status – 2250 rubles or 6000 miles. The service is available for Participants who have not fulfilled 20% of qualifying conditions for obtaining a higher status. In case of service registration, the validity period is set for 1 year, in accordance with the program rules. The cost of the service is calculated as the cost of 1 segment / 1000 miles * the number of segments / number of status miles that the Participant lacks to obtain status. The cost of 1 segment / 1000 miles is 3000 rubles or 7200 miles.